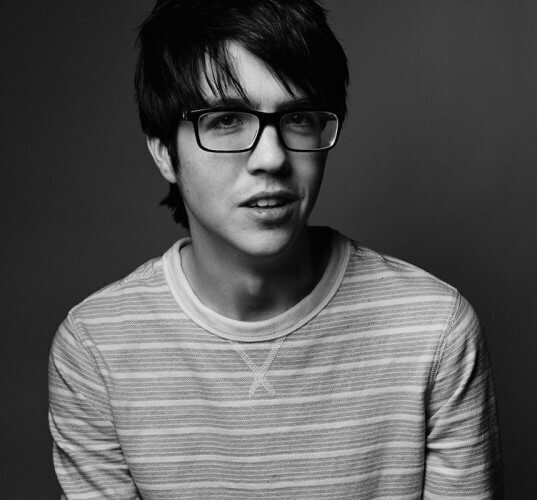 Car Seat Headrest’s Will Toledo is the subject of your incessant badgering today at 2pm via Reddit’s Ask Me Anything aka AMA (aka please don’t ask Will, “anything”). ‘Teens Of Denial’ is in better stores / on line / IN YOUR HEAD May 20. Starting May 6 visit a participating independent record store to hear the album two weeks early (or 13 days early if you can’t make it until Saturday —- really, your schedule is your business).